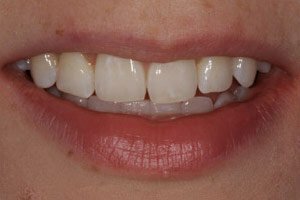 The Inman Aligner is designed especially to treat crowding or protrusion of the front teeth. It’s efficient, fast, and great value. 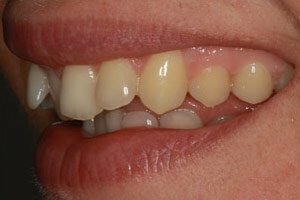 Front teeth can be gently guided to an ideal position in a matter of weeks. 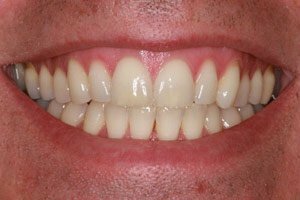 Most cases complete in 6-18 weeks and because it’s removable you can take it out to fit with your lifestyle. 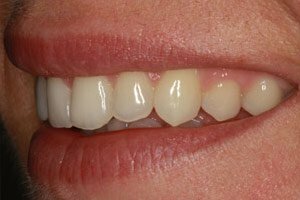 Impressions of your teeth are taken, which are sent to the Inman laboratory where your aligner is custom-made. 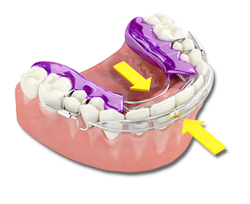 The Inman Aligner is a simple removable appliance used to align front teeth quickly and safely. Its uses Nickel Titanium coil springs that power two aligner bows, which gently oppose each other, guiding the teeth into their new position. 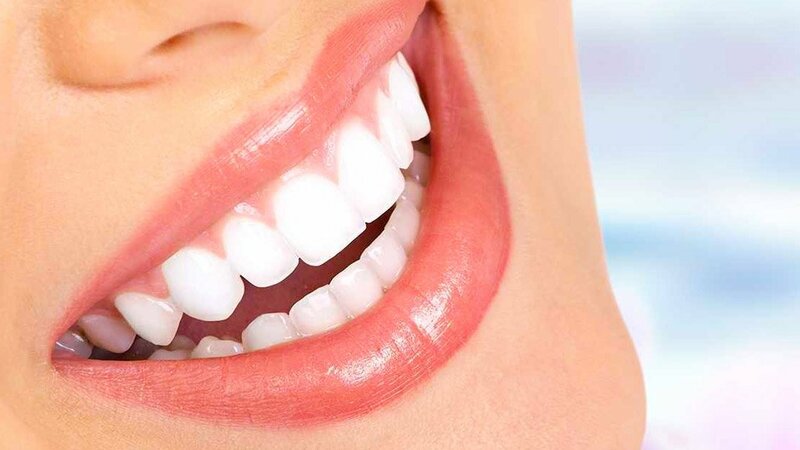 These gentle forces are active over a very large range of movement, which is why the Inman Aligner works so quickly. 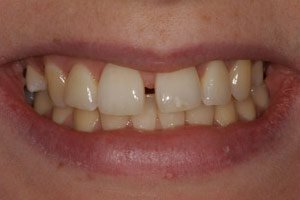 An Inman aligner was only worn for 7 weeks to achieve this amazing result! This young woman feels the results are a real confidence boost and now can’t stop smiling. 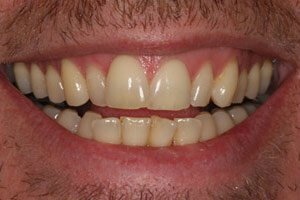 Upper and lower Inman Aligners were used to align this 33 years old man’s teeth in just 4 months. His teeth were also whitened. He loved the result and he found them much easier to keep clean.